National emergency numbers are those in which anyone can call and ask for emergency help. Along with India other leading countries have such numbers. These numbers are activated by the government of the nation to provide emergency assistance to the inhabitants. Ambulance, Fire Brigade, Police, Women Help, Disaster Management, Child Abuse / Child Labour and so on are such cases where you can just dial a three digit number and contact the concerning department or official to call for help. 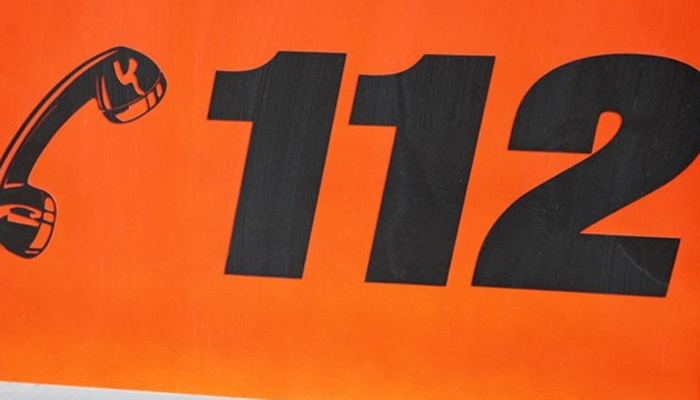 In recent times the government of India has started a new three digit number 112 as a National Emergency Number for all problems. Once you dial the number you can get any help from the government. The number will be for all types of emergency. Any Indian can dial the number from landline or mobile phones from anywhere across the country. The number follows the call centre set up. Along with Hindi and English, all other local languages are available for communication as well. It is an emergency number and anyone can call on this number even if there is no money balance in the number or even the outgoing call facility is not available, the person can dial and connect the call immediately. Also the unique thing about this number is the number can be dialled and reached from the area where there is no strong network. The number is specially designed like this so that people can seek for help even they have caught in remote place. Once anyone connected to the number, the call centre will be able to track the location of the caller immediately so that they can send the local assistance to the point faster. But for this the location service of the device should be activated. The biggest advantage of this number is the fact that it covers all the departments for seeking help. You can ask for ambulance, police, child abuse, women help, disaster management, fire and anything like that. As of now there is a bunch of numbers introduced by the government of India for seeking help in different departments. One has to remind all these numbers before making a call. But with this single national number, people don’t need to recall so many digits they can simply dial one number and ask for help. The executive on the other side will transfer the call to the concerning department. For a caller it does not need any specific connection to dial the number. In fact as per the sources to connect to the number one does not need to have network or money balance or outgoing call facility. The connection is not yet activated in the country. It will be launched soon. At the first place the only few departments like Police, fire, women, children, Senior Citizens and Disaster management departments will be launched under this number. After launching the number officially gradually the other departments will also be added under this one number, as said by the officials. After launching the number, all other numbers will not be needed anymore. But the numbers will remain the same even after 112 launch.